The world’s largest economies, the United States and China, make up 36 percent of the world’s economy and have the highest number of billionaires. As their economies grow, so too does the practice of giving — despite significant differences in how this is conducted. Philanthropy, in different cultural contexts, takes on different forms. The act of giving is well established in the West and part of the cultural fabric, with entrenched practices. 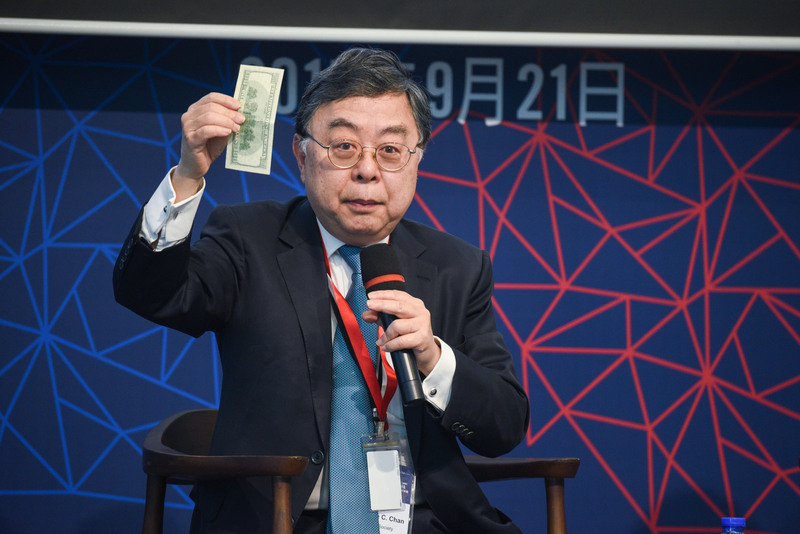 Meanwhile, philanthropists in Greater China (mainland China, Hong Kong, Macau and Taiwan) have become increasingly involved in giving, although in China philanthropy accounted for just 0.1 percent of its gross domestic product in 2014, significantly lower than 2 percent in the U.S. 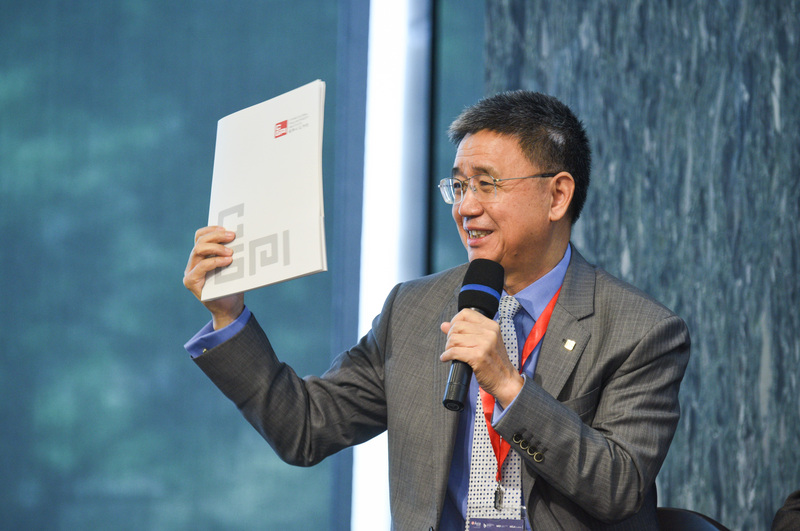 In China, philanthropic concepts are less familiar to both donors and charities, while the operation of a not-for-profit organization is still at a gestation stage. China and the U.S. have enormous potential to collaboratively address the most pressing issues and create impactful philanthropic partnerships. 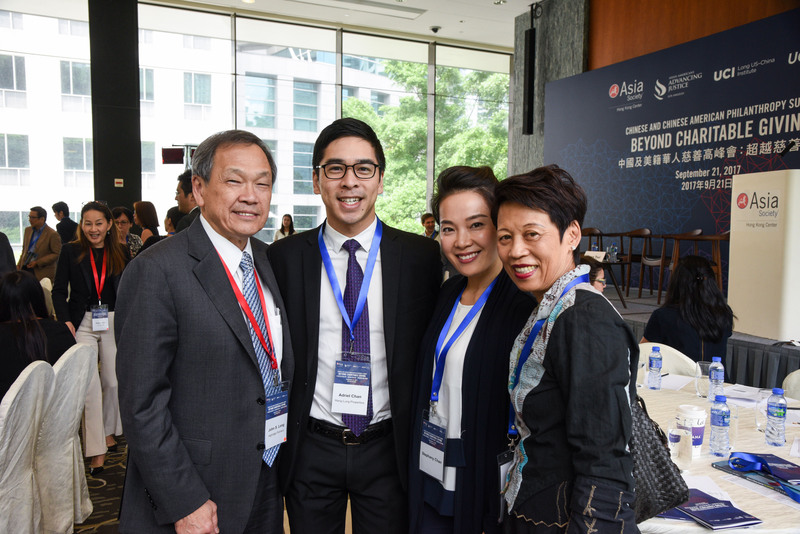 With increasingly interconnected economies, interaction among Chinese and Chinese-American philanthropists can lead to positive exchanges of ideas and best practices. 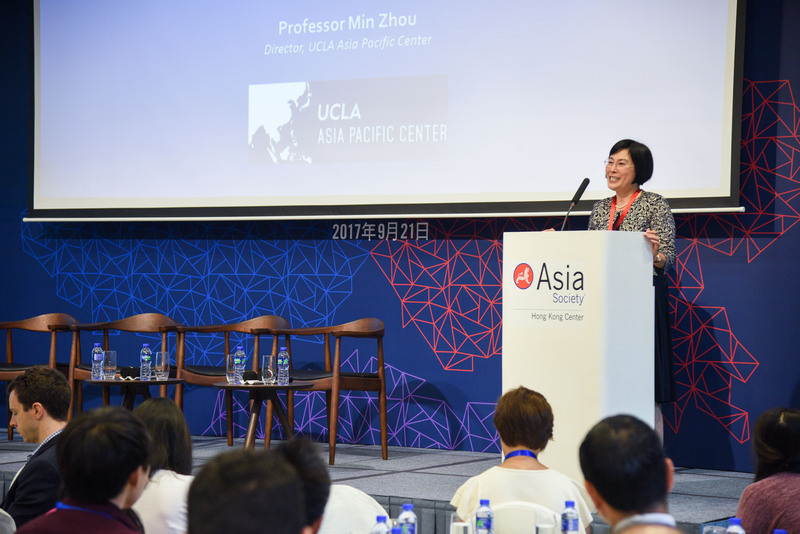 Join philanthropists, scholars, experts, and foundation representatives to explore the future of philanthropy among Chinese and Chinese Americans. The Morningside Foundation made headlines around the world in 2014 with the announcement of a significant charitable gift of U.S.$350 million to the Harvard School of Public Health. 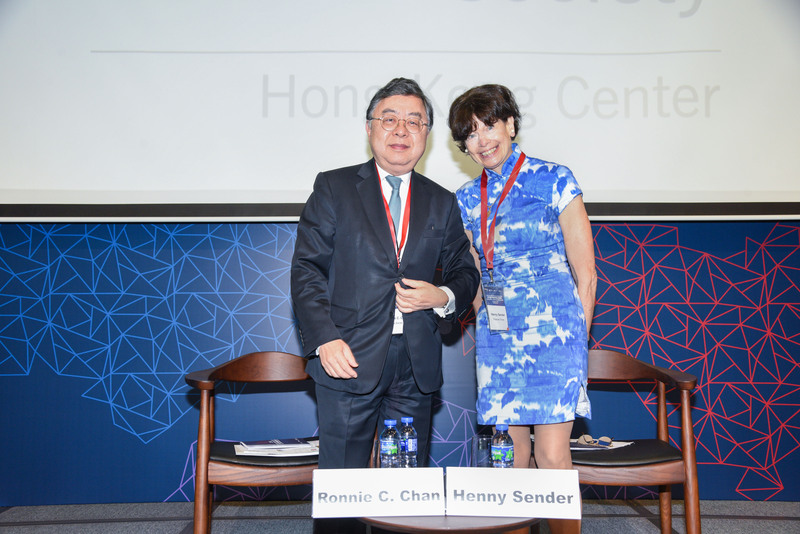 The Hong Kong-based foundation, established in 1986 by Ronnie C. Chan and his brother Gerald predates those of Microsoft founder, Bill Gates, and Berkshire Hathaway chairman Warren Buffett. 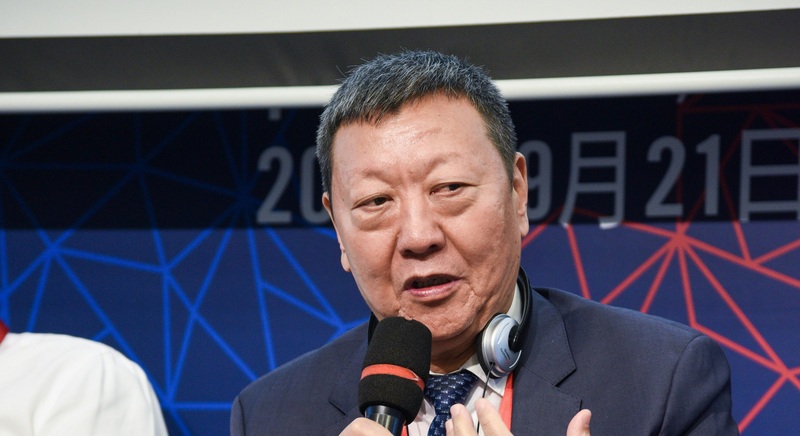 Ronnie C. Chan will outline the aims of the family foundation and discuss why the process of making donations to organizations in mainland China is more complicated than overseas. 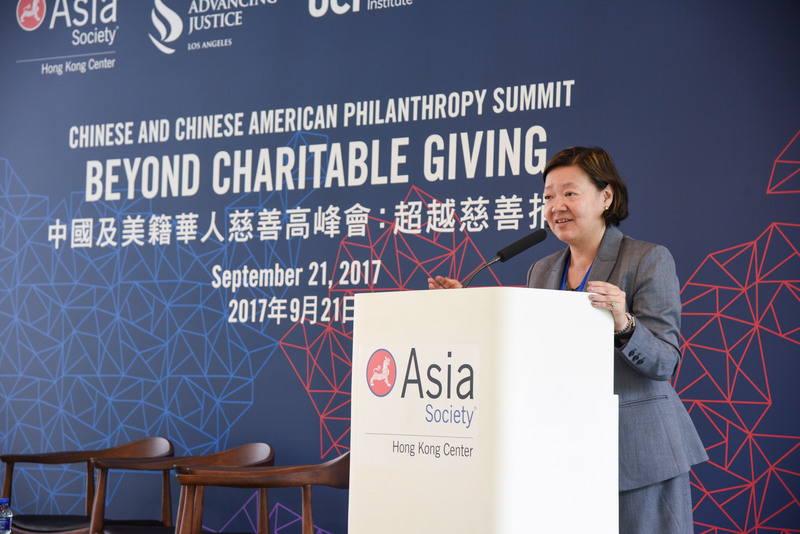 The Global Chinese Philanthropy Initiative (GCPI) examines the contributions of Chinese and Chinese-American philanthropists. 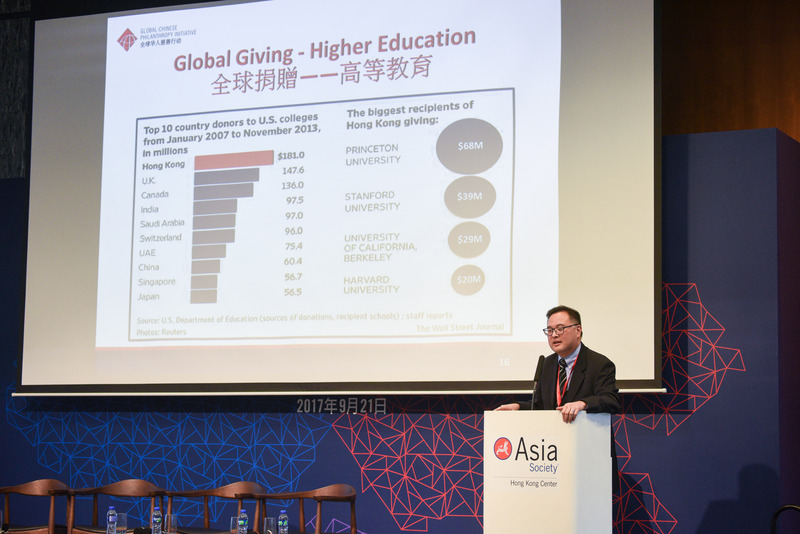 The study researches the giving patterns of Americans of Chinese descent and those in Greater China, as well as trends, motivations, and impacts among these philanthropists. The GCPI project seeks to create an awareness and environment for increased giving, effective institutions, and enabling sector and improved lives. 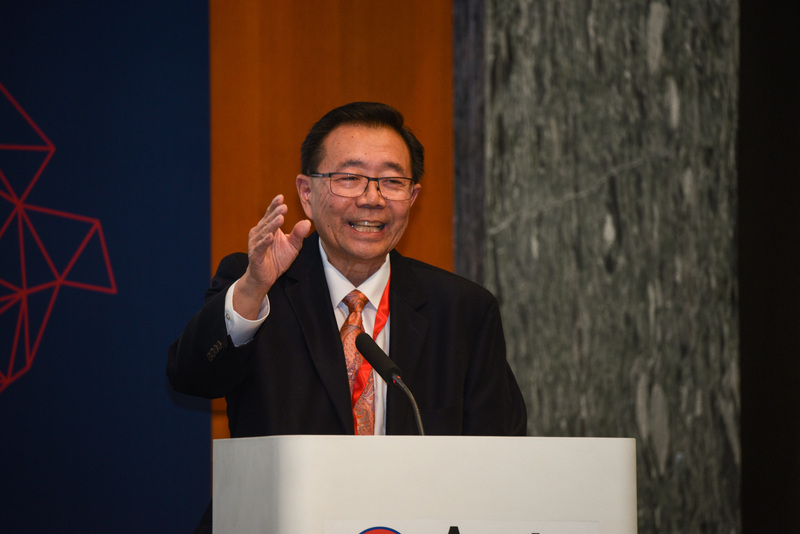 It also aims to develop the role of philanthropy for the next generation of Chinese and Chinese-American leaders. The main findings of the study will be shared. 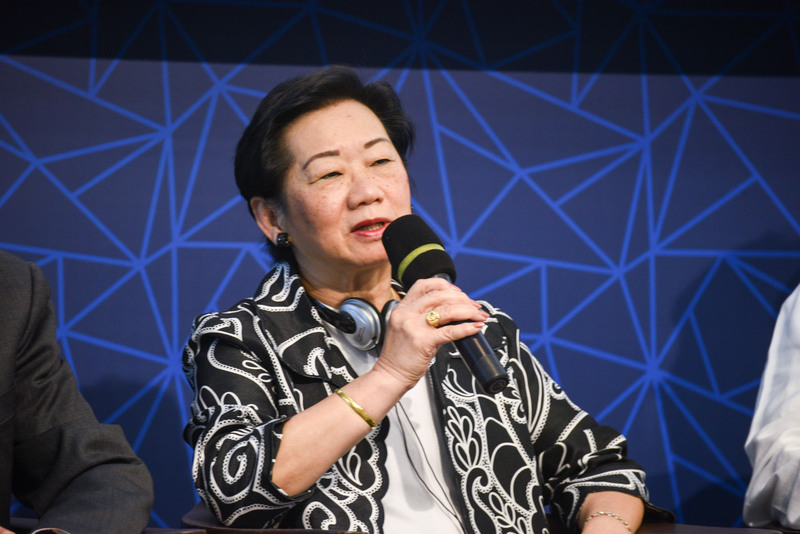 Panel I | Achieving Greater Impact: Exploring Philanthropy in Greater China and the U.S.
Recognizing that governments alone cannot address social issues, more and more business leaders around the world are giving back through philanthropy or corporate social responsibility. In the U.S., the number of Chinese-American foundations increased by 418 percent between 2000 and 2014. Meantime from 2006 to 2015, the number of foundations in mainland China grew by 366 percent, totaling 4,871. 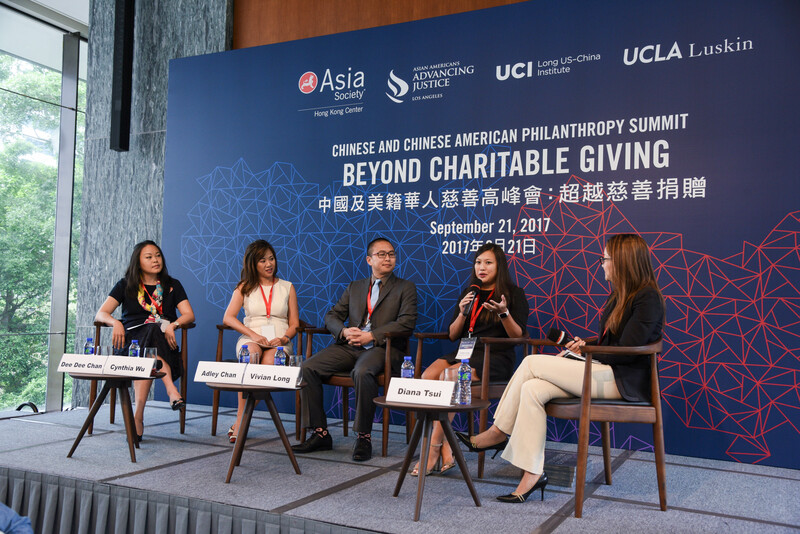 In 2016, China passed the Charity Law creating a new, structured environment for philanthropic activities and engagement. It eases the registration of foundations, incentivizes giving, and facilitates the establishment of charitable trusts. As China’s philanthropic system matures, it remains to be seen whether it will adopt an "American model" or create its own structure with Chinese characteristics. 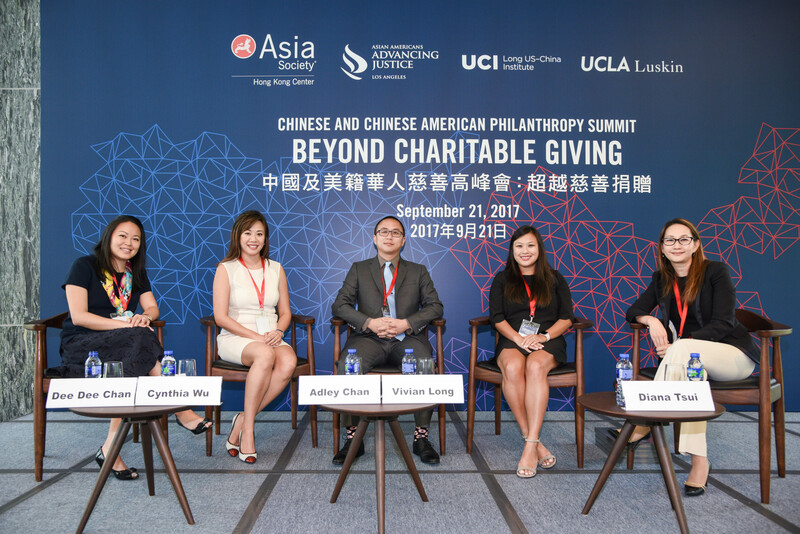 This panel discussion will explore philanthropy in the American and Chinese contexts, as well as the hurdles and opportunities to cultivate effective giving. Panelists will also consider the impact and motivation of Chinese and Chinese-American benefactors, and how they can strengthen their philanthropy through knowledge transfer and the exchange of best practices. While traditional philanthropy often involved simply giving, that approach is now changing. There are seismic shifts in how donors look at philanthropy and, ultimately, how giving will change over time. Increasingly, philanthropists do not think that giving alone will solve the issues they care about. Instead, they see value in trilateral partnerships between government, business, and not-for-profits. The next generation philanthropists will place greater emphasis on effectiveness and are more results-focused, due to increased knowledge about nonprofit effectiveness. Meantime, technological developments will also reshape the approach to giving, with technological advances providing convenient tools to research, find and fund organizations. This in time will have a significant impact on the future of philanthropy. This session will investigate how next-generation philanthropists differ from their predecessors, their impact on the philanthropic environment and common challenges and opportunities for both philanthropists and recipients of their largesse.